Made from same pigments and linseed oil as Grumbacher Pre-Tested Oils. Can be intermixed with other oils or mediums. Thin and clean-up with water. Tubes. Also wooden Sketchbox Set, Sampler Set, and Intro Set. 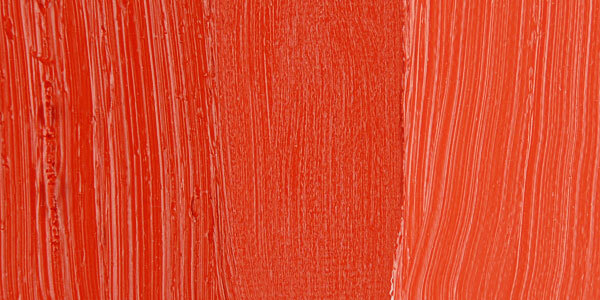 Cadmium Orange was the first true orange and was made by mixing Cadmium Yellow with Cadmium Red. It is a pure hue with excellent opacity and low toxicity compared with its predecessors. It also has very high hiding power. The greatest tinting strengths are possessed by the deeper shades. Only the highest grades contain pure Cadmium Orange without barium mixed in it. Cadmium pigments have been partially replaced by azo pigments, which are similar in lightfasness to the cadmium colors, cheaper, and non-toxic. Cadmium Orange has excellent permanence, but like many cadmium pigments, it will fade in fresco or mural painting. The deeper varieties of this pigment are the most permanent. The paler varieties have been known to fade when exposed to sunlight. 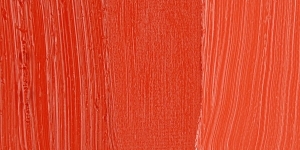 Cadmium Orange is a known human carcinogen. It is extremely toxic if inhaled and slightly toxic if ingested. Cadmiums get their names from the Latin word cadmia , meaning zinc ore calamine , and the Greek word kadmeia , meaning Cadmean earth , first found near Thebes, the city founded by the Phoenician prince Cadmus. Metallic cadmium was discovered in 1817 by Friedrich Strohmeyer. It was used sparingly after its discovery due to the scarcity of cadmium metal.